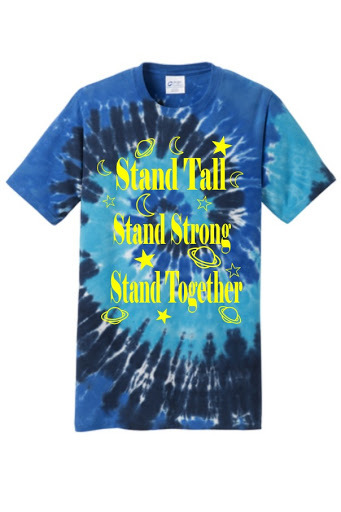 Boulder Creek Student Council hosted a t-shirt design contest earlier this year, and we have our winner!The purpose of this t-shirt is to remind others how to be a powerful, supportive bystander and to prevent bullying! Available in Youth Sizes small-XL, and adult sizes small-4X. Place your order now, and the Student Council will order the shirts on January 31. When the shirts come in, they will be delivered to your child's classroom. It's as easy as that!